Though some might prefer theirs in a giant bouquet (preferably held in the grasp of a charming, dashing individual), while others are team single stem, we choose to soak in the beauty of the world's most romantic flower in skincare form. Yes, we're talking about the rose. Ahead, you’ll find our favorite rose-infused skincare products for every budget, whether you're spending $15 or $150. Slather these on and reap the anti-inflammatory, antioxidant, and antiseptic properties—there's a reason the ingredient has been used for thousands of years. Keep scrolling to shop our favorite rose products over and under $50! There’s a reason this face spray from Mario Badescu has reached cult status. 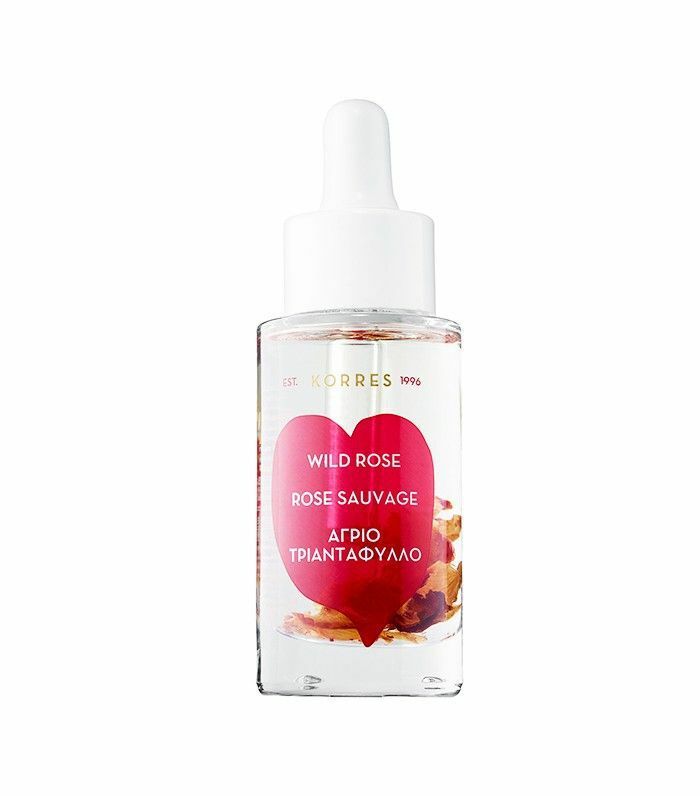 Made with fragrant rose water and herbal extracts, one spritz instantly perks up tired, dehydrated skin and gives you a natural-looking glow. This solid cleansing stick from Korean brand SU:M37 is perfect for travel—plus, it’s made with 90% natural ingredients and bits of real rose petals. Glide it across your face and breathe in deeply—cleansing has never been more enjoyable, trust. 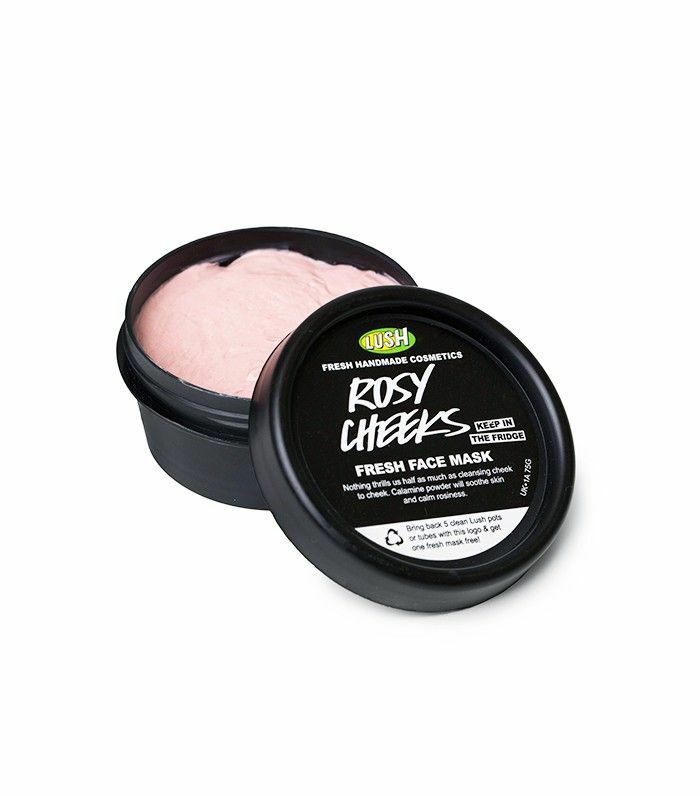 Kaolin, calamine, and Turkish rose oil make this the most luxurious face mask, especially for irritated skin. You can read our full review here. Byrdie’s associate editor Lindsey swears by this under-the-radar rosewater toner. Free of chemicals, preservatives, and artificial fragrances, it’s a gentle, soothing treatment you can use in a multitude of ways—here are some ideas. Fresh’s Rose Face Mask ($62) is one of the brand’s hero products, and the new face cream puts all the moisturizing benefits in gel-cream form. Infused with real roses and rose flower oil, as well as hyaluronic acids and vitamin E, it delivers intense hydration for plump, dewy skin. This isn’t your average rosewater spray. Made with rose oil, marshmallow extract, and aloe, the “intense” version of Jurlique’s best-selling rosewater spray soothes and balances all skin types. Feel free to spritz with abandon. Think of this face oil like a do-over for your skin. Warm it up in your palms, and pat it into your skin as the last step of your evening skincare routine (feel free to inhale, because it smells amazing)—then wake up in the morning with smooth, radiant, more balanced skin. (Our oily-skinned editor forgoes most face oils—this one is an exception.) Omega fatty acids, vitamin C, and vitamin A all work together to brightness and reduce fine lines. Yes, this mask is pricey, but there’s a reason legions of loyal fans swear by. 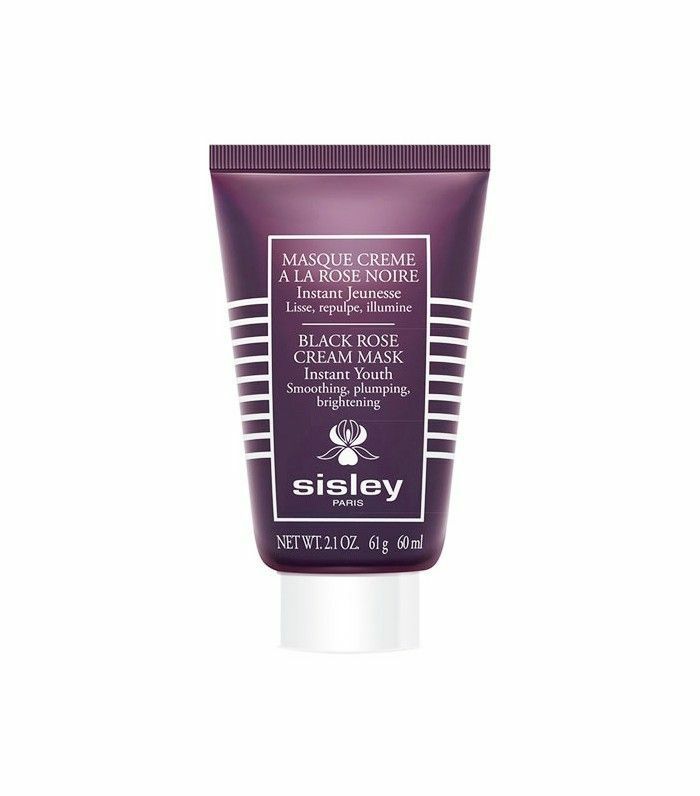 Rich in anti-aging ingredients like black rose extract and vitamin E, the creamy formula adds luminosity and density to dull, crêpe-y skin in just 10 minutes. Rose water is blended with pricey pear stem extract and goji berry extract in this soothing, balancing toner from MUN. Meanwhile, willow bark extract gently exfoliates. Skin benefits aside, it smells absolutely heavenly. Picture your most hydrating face cream. 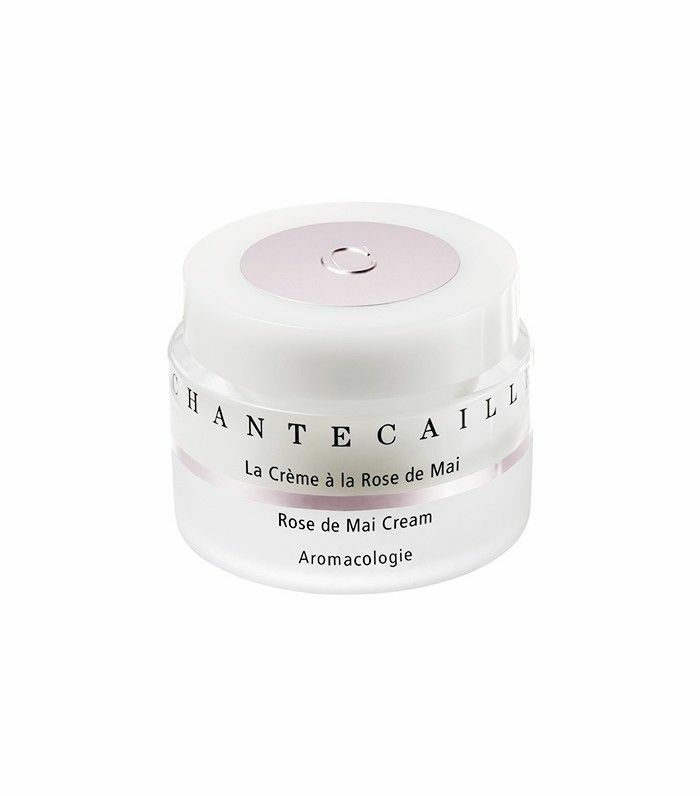 Now take out the heaviness, and infuse it with exquisite rose damascus essence and whole slew of skin-loving botanicals, not to mention brightening niacinamide—you’ll get something akin to this gel-cream moisturizer from Chantecaille. Apply morning and night for skin that radiates light. 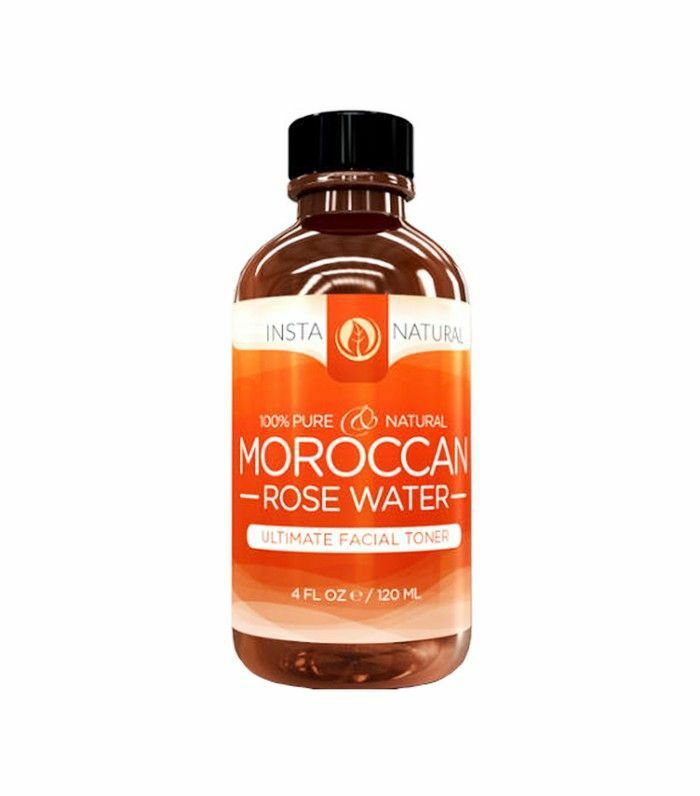 Have you tried any of these rose-infused products? Click here to see the best anti-aging serums over and under $50!